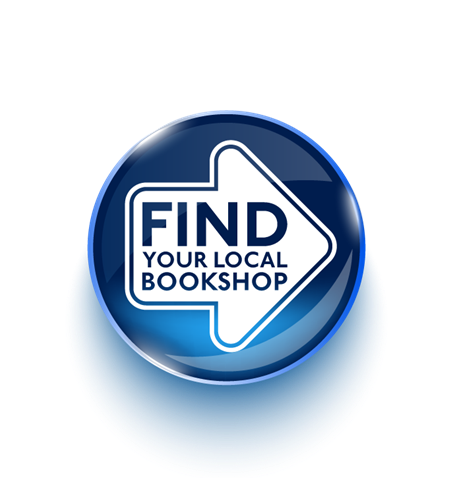 If you are a retailer you can order our books through all the usual channels, which include Gardners, Bookspeed and Lomond Books. If you’re not a retailer then there are your local bookshops or the other usual suspects. You can also order directly from Lexus by emailing us on sales@lexusforlanguages.co.uk or by calling 0141 556 0440.